YouTube’s ‘iRam Gamer’ has released a full presentation video of his Shadow Moses Unreal Engine 4 project, which he notes is dedicated to Hideo Kojima and all MGS fans. You can view the full presentation video below. Other Unreal Engine 4 projects of note include the gorgeous Absention, a new survival horror title inspired by true survival horror greats such as Resident Evil, Eternal Darkness and Silent Hill so fans can expect a mixture of mental challenge, intense gameplay, and immersive environments. ADR1FT will be launching on the PC in Q1 2016, a launch title for the Oculus Rift, with a simultaneous Playstation 4 and Xbox One launch to follow. Some amazing new gameplay footage has been made available of what is described as “The ultimate immersive VR experience and the potential is limitless”. Dontnod and publisher Focus Home Interactive, announced Vampyr, a new role-playing game powered by Unreal Engine 4 for PlayStation 4, Xbox One and PC. Ad Infinitum is a first-person survival horror adventure set in a surreal world during WWI. It is built on the Unreal Engine 4 and is currently under development for the PC. 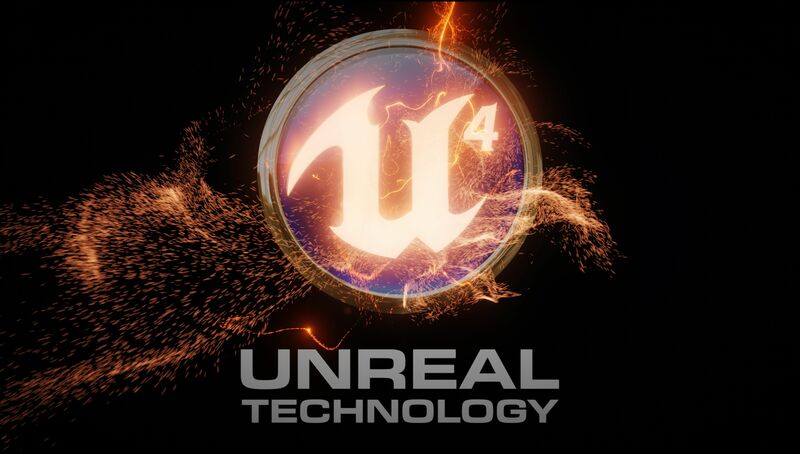 We will bring you any new information on other Unreal Engine 4 projects as soon as it becomes available.